We are delighted to announce that Sean Dickson has signed a two-year contract extension with the club. The right-hander joined Kent Cricket in 2015 and has cemented his place opening the batting in the County Championship, holding the post-war record for the highest individual total for Kent in a first-class game, with 318 against Northamptonshire at Beckenham in 2017. Dickson has a first-class career average of 35.26 and is now appearing in all formats for Kent, with career averages of 29.87 and 28.25 in List A and T20 respectively. The 27-year-old is seen as one of the best fielders on the county circuit and took 39 catches this Summer spread across all forms of the game. Speaking about his contract extension, Dickson said: “I’m delighted to extend my stay at Kent; I’ve made so many memories in my time here already. “Our performances last season show we can become a real force in the near future and I’m excited to be a part of it. “We have some hard work ahead of us but the team spirit here is at an all-time high and we’re all focused on improving year on year”. 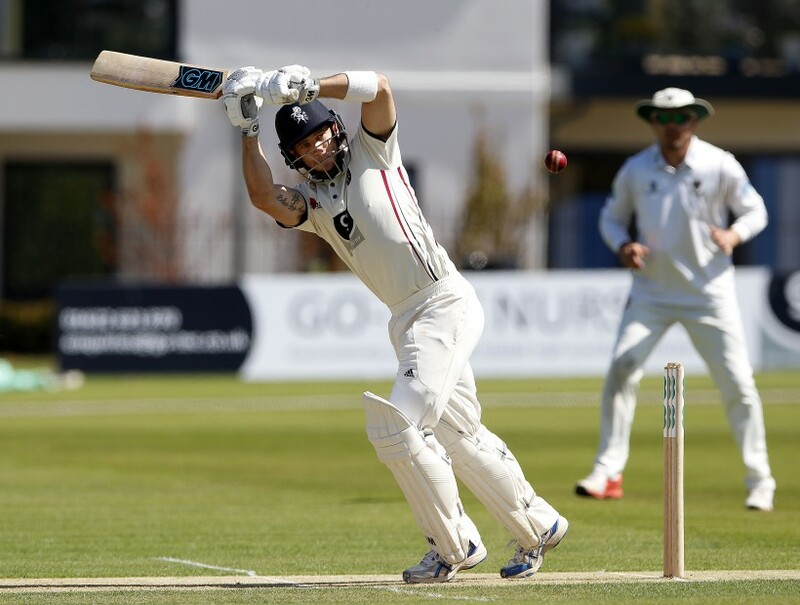 Paul Downton, Kent’s Director of Cricket, said: “The three championship centuries ‘Dicko’ scored in a difficult season for top order batsmen demonstrate his quality with the bat and his fielding, whether at first slip or in the outfield, is outstanding.